Lyft has announced that it’s in the process of building repair garages where drivers can get their car serviced at a discounted rate. The first repair center opened in San Francisco earlier this week, and the company plans to open 34 more by the end of the year. Lyft didn’t say where the additional locations would be built. 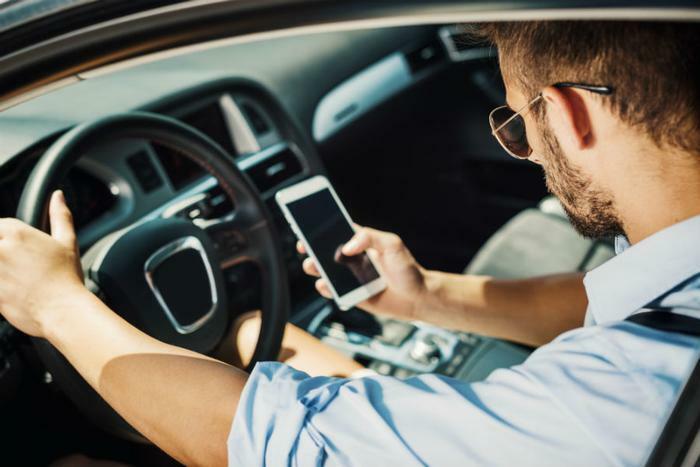 As part of its effort to improve the experience of driving for Lyft, the company also announced that it’s now offering an online banking and debit card for drivers. Lyft’s lineup of new perks for drivers comes at a time of discontent among gig workers, mainly in regards to falling wages and the financial strain of paying for gas and maintenance. On Monday, drivers for both Uber and Lyft gathered to march in front of the Omni Hotel in downtown San Francisco, where company executives were holding financial meetings. The rally took place after Uber drivers in the Los Angeles area had their pay cut from 80 to 60 cents a mile. While only Uber drivers took the pay cut, it “pushed drivers, who were already struggling to make ends meet, over the edge,” according to Vox. Lyft has said that the “vast majority of its drivers use Lyft as a temporary source of extra money,” but Lyft’s independent contractors say the company underestimates the number of drivers for whom their gig as a driver is their main source of income.